These tips for hosting an awesome game day party have been sponsored by Best Buy. All opinions are my own. I live here in Atlanta where there will soon be a huge influx of football fans to watch this years big football game. You know, that BIG GAME that is totally super but no one is supposed to use it’s official name ever? I decided to share a few game day party tips, as well as some info about the new 77-inch LG OLED television. It is seriously an awesome viewing experience for your upcoming football game watching! 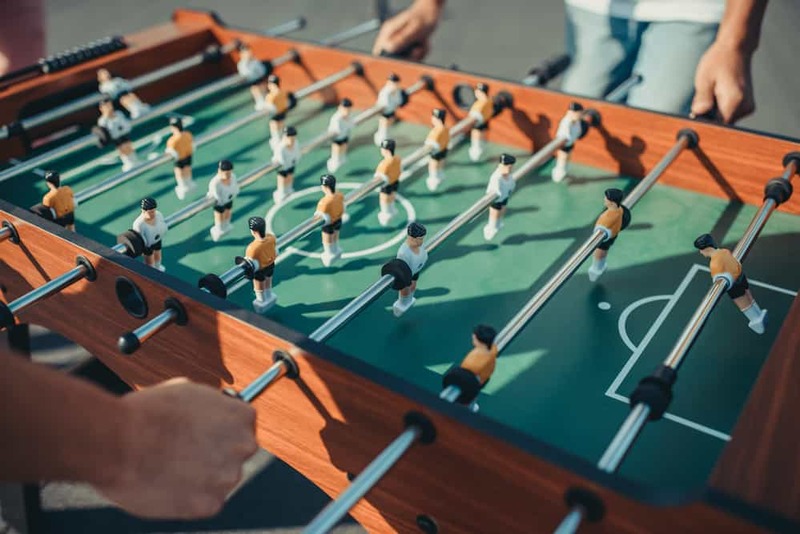 If you plan on having a crowd of people over to watch this much hyped up event, here are a few tips for hosting an awesome game day party this year! Have enough seats in the right spots. No one wants to sit in the kitchen if the game is in the living room. If you don’t have enough chairs, make your party a BYOC (Bring Your Own Chair). Nothing says your friends can’t sit and watch TV from the comfort of a lawn chair, right? Certainly better than standing up! When it comes to your big game party, size really does matter. 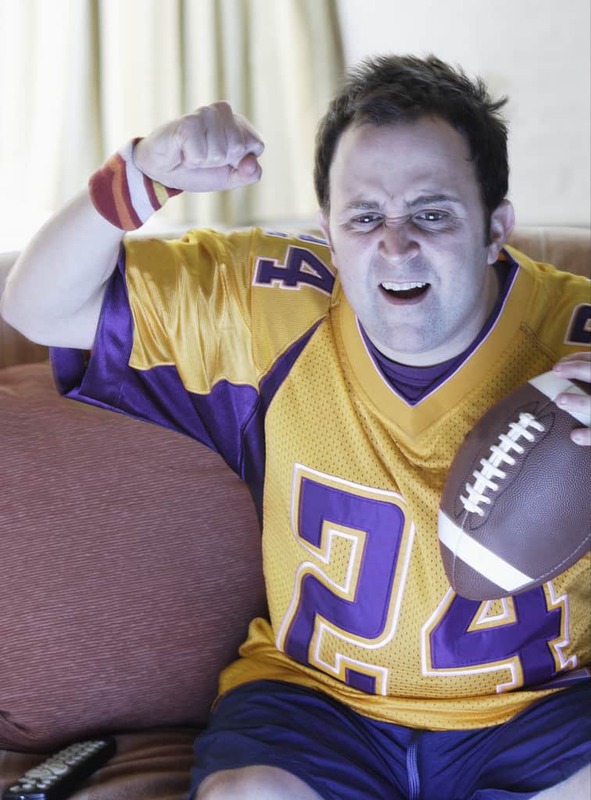 It is hard for people to watching the big game on a television that is too small, especially if you have a large crowd. Consider heading over to Best Buy and upgrading your television to the new 77-inch LG OLED television. Its advanced HDR enhances each scene to 4K quality, and its Intelligent Processor maximizes picture quality by producing images with rich colors, sharpness and depth. HEAD OVER TO BEST BUY HERE for more info! 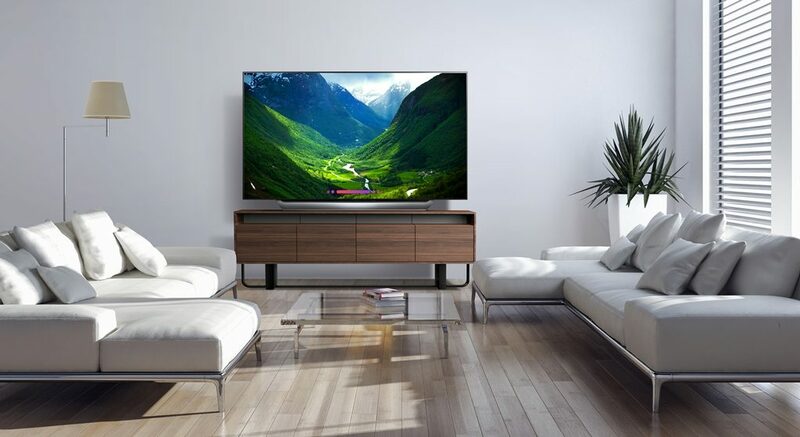 This TV uses AI ThinQ®. 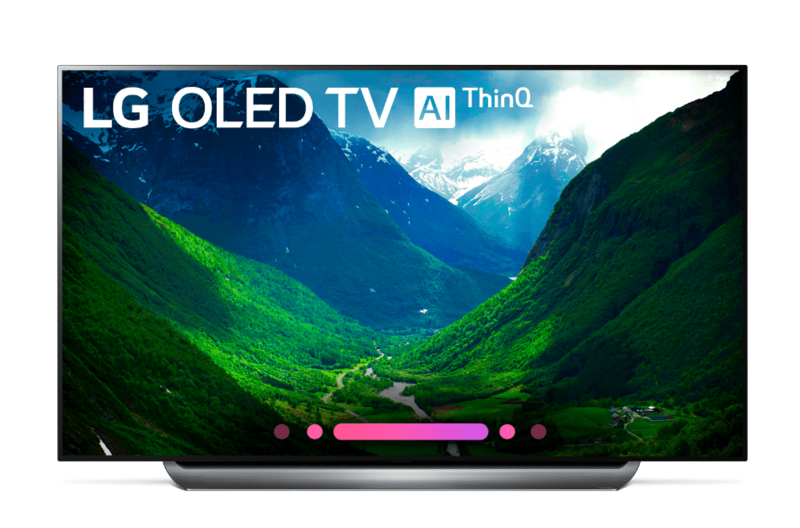 LG TVs with AI ThinQ® has the Google Assistant built in, so you can control compatible smart home devices using just your voice. Perfect Black & Intense Colors: The levels of color vibrancy in this screen recreate the cinematic experience intended by filmmakers. Ultra slim design: Its sleek, incredibly slim form factor is ready for unobtrusive wall-mounting or tabletop placement. If you are looking for a great entertainment experience, check out the new 77-inch LG OLED television. It also comes in smaller screen sizes if 77 inches is too big for your space. If you love sports, gaming and home theater, the latest smart technology from LG will be perfect for you! Of course, there is more to a big game party than just the game, right? Keep reading for more Big Game party tips! Assemble your food buffet style. Leave the coffee table space for drinks and assemble all of the chips, dips, wings, chili, and the occasional random vegetable buffet style in the kitchen. 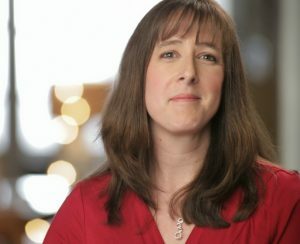 Make people actually get up to feed themselves and you will have created an excuse for people to mingle and not just grow roots in their chairs. Ditch the chip bags and op for wide topped bowls so more than one hand can reach in at a time. If you are serving chili, make sure you have bowls and spoons. Invest in some sturdy plates so you don’t end up with guests covered in grease from a leaky paper plate. Place a few garbage cans around the house for easy disposal and less rubbish in places it shouldn’t be. Don’t think football is going to be enough entertainment? Try playing a few games among your friends while you watch! Give everyone a scorecard to hold up to rate each commercial or buy a book about football trivia and host a friendly competition between friends. Ask around if anyone has a Foosball table. Or, you could just watch football…your choice! Head to the craft store for ribbon the color of your favorite team. Buy window markers and decorate your windows and mirrors with football themed art. There are lots of creative ways to get into the spirit of the game without spending a small fortune. Buy bits of AstroTurf and cut them into the shapes of coasters for your guests. Make your party pot luck. Don’t forget about the drinks. Whether you are serving adult beverages or not during the game, you need a place to keep things cool. If you don’t have a second refrigerator you are going to have to do some shuffling around to accommodate an assortment of cans, bottles, jugs, etc. 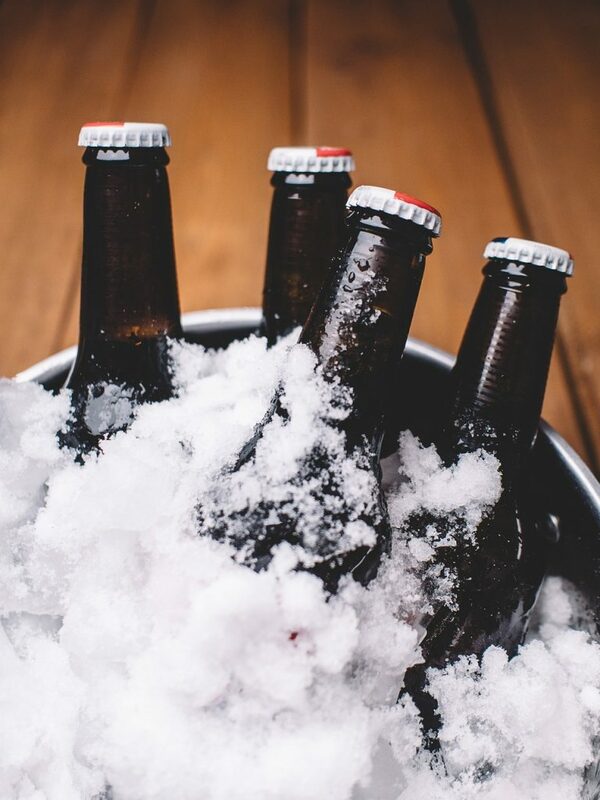 You can ask friends for coolers to hold cans and bottles, and invest in an ice bucket and some bags of ice to chill individual drinks. 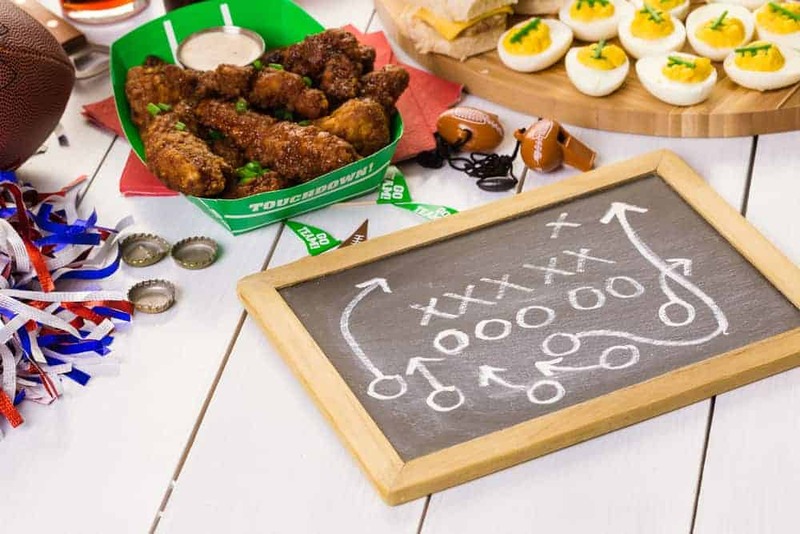 Hosting a game day party can be a lot of fun, or a lot of chaos, depending on how much planning you put into it. 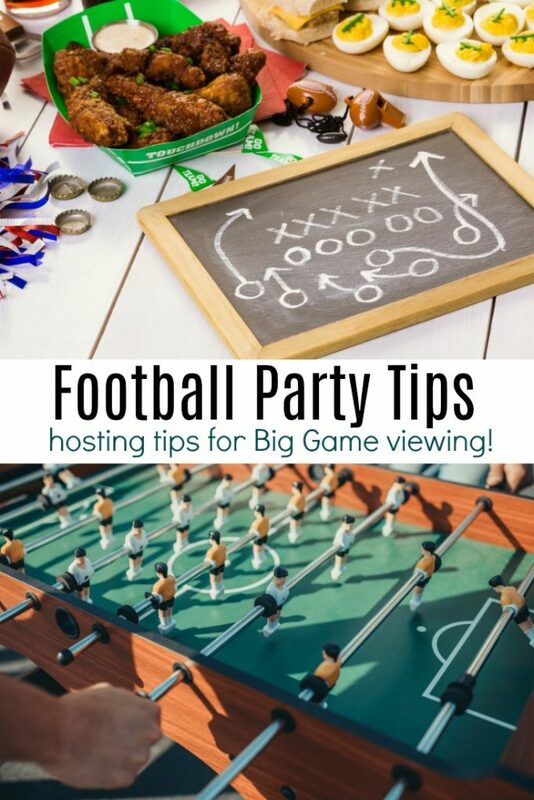 Hopefully, these tips for hosting a football party help make your Big Game viewing party a lot of fun! Have any other game day party tips to share?